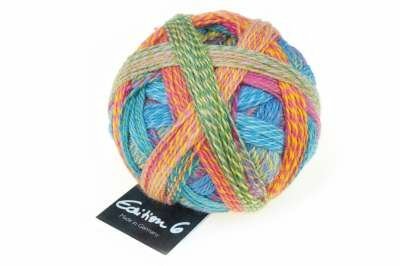 Edition 6 is a lace weight version of Edition 3. 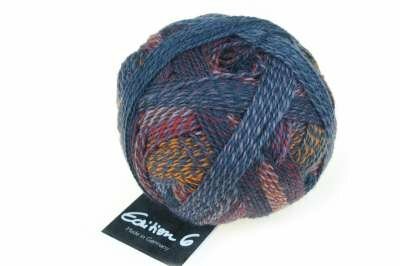 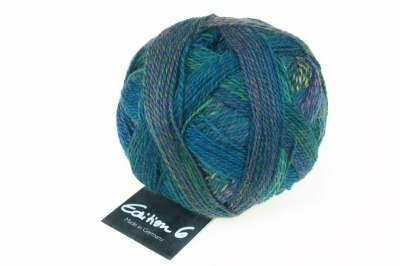 You’ll love using this yarn for shawls and other super-fine weight projects! 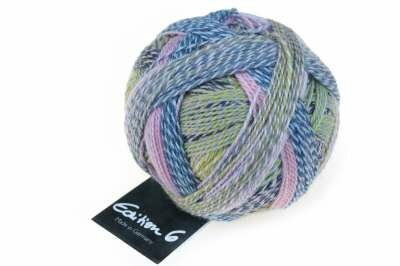 Schoppel’s signature colors are evident in the gradual color change in each ball!